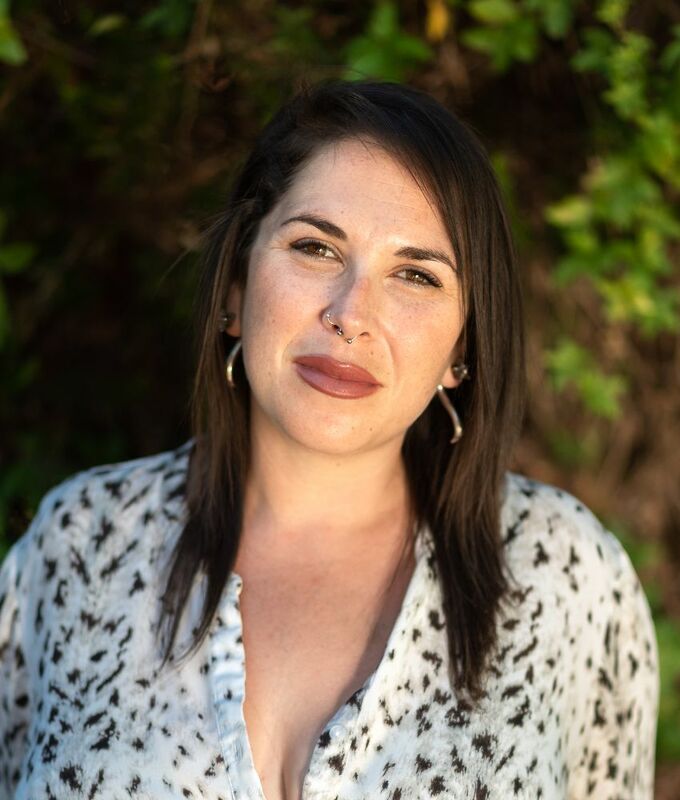 Rebekkah graduated from San Diego State University with a Masters degree in social work, focusing on mental health and addiction and substance recovery. She completed an internship with Sharp Mesa Vista Hospital in the Dual Recovery program, working with adults experiencing mental healthy symptoms as well as addiction. Prior to that, Rebekkah worked for over five years with adolescents in various mental health environments including school settings, residential treatment, and as an individual therapist. 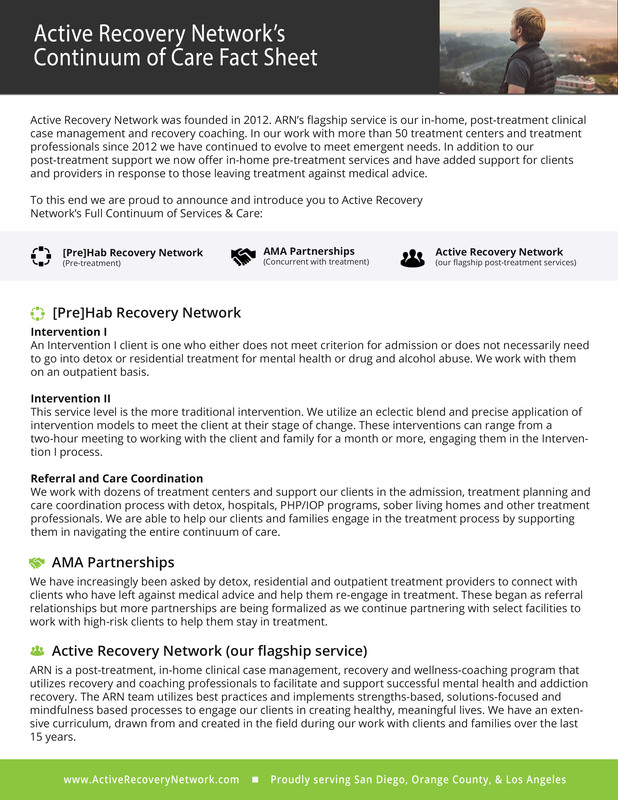 Rebekkah is trained a multitude of treatment styles, including motivational interviewing, CBT, and the developmental model. She prefers a collaborative approach to therapy in which she can model the parallel process of therapeutic treatment.